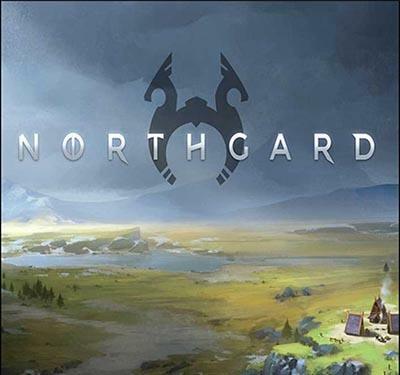 Northgard is a Strategy and Simulation game for PC published by Shiro Games in 2017. Play as the leader of a viking group who have discovered a new land. They need to survive in this unknown land. You need to prepare food for them. It’s possible to build lots of buildings by using woods and such resources. 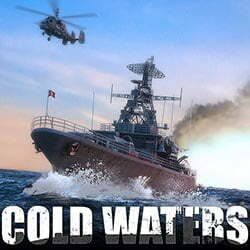 Cold Waters is an Action, Simulation and Strategy game for PC published by Killerfish Games in 2017. Do you want to be in the battles of the oceans? You will lead one of the warships during World War II. It’s a bit hard to lead this ship correctly at this situation. That’s why you have to do your best to avoid destruction on your ship. 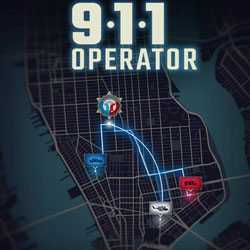 911 Operator is a Simulation, Strategy and Casual game for PC published by PlayWay S.A in 2017. Control an emergency dispatcher. 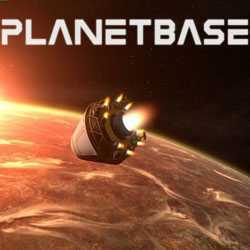 You will receive hundreds of reports in this game. But it’s not just about reading these reports. You have to do something for each report to fix the problems. 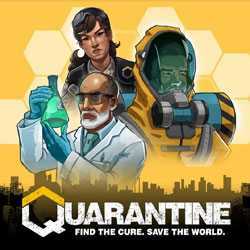 Quarantine is a Simulation, Strategy and RPG game for PC published by 505 Games in 2017. Save the world by finding the cure. An unknown virus has pervaded among the innocent people. Thousands of men and women have died because of this virus. You have to do something!